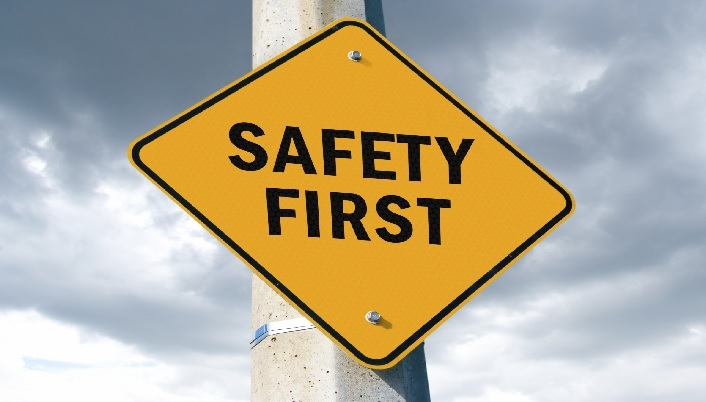 The Safety Council shall serve as the committee to receive complaints and suggestions from citizens regarding traffic and pedestrian safety issues, and other items which pertain to general safety and make recommendations to the Council. They will develop solutions to complaints in consultations with the Chief of Police, Director of Community Development and the Director of Public Works. They will also make recommendations to the City Council in any area affecting the general health and well-being of the community.